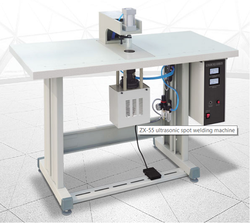 Our product range includes a wide range of spot welding machine for non woven handle bags, bag sealing machine, non woven bag sealer machine, non woven carry bag making machine, ultrasoic non woven bag sealing machine and non woven bag making machine. 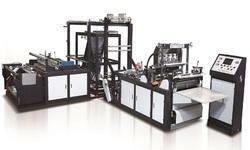 We are leading supplier of Non Woven Carry Bag Making Machine. We are one of the leading organizations engaged in trading of Non Woven Bag Making Machine.